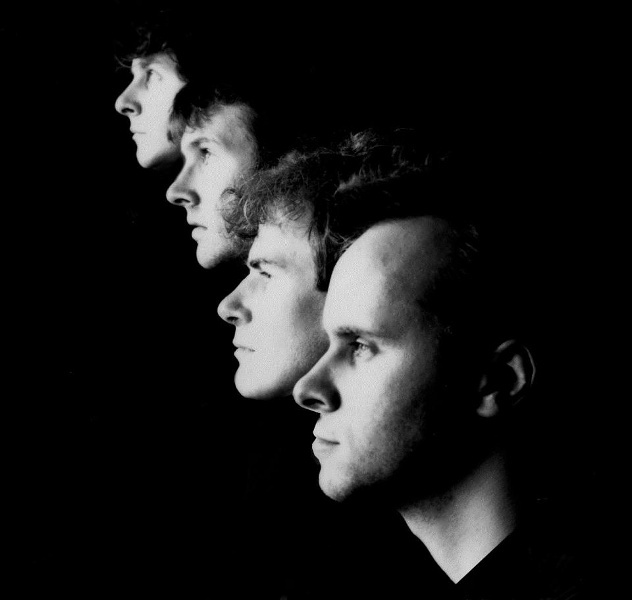 Dublin quintet who recorded a 3-song demo in 1988 including the song "The Face Fits". This led to a single deal with Vixen. 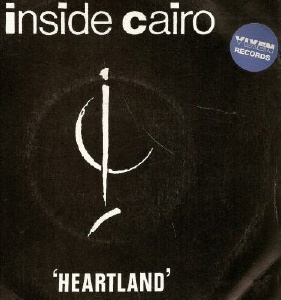 "Heartland" was recorded December 1988 and was one of the last singles to be pressed at Carlton before it closed down in 1990. The band played live in Holland in 1990. When Peter Simpson left in 1991 to pursue a solo career, the remaining members changed music style and as The Lesser Gods with Kevin Murphy as frontman they scored an Irish chart hit in April 1994 with "The Satellite Song" (Squidfish Records) which peaked at #21. (the date comes from irishcharts.ie and may not be reliable; other sources date the chart entry from May 1993). The Lesser Gods had their own Chinese Fondu Studios in Coolock and made many recordings over their lifetime (1991-95 approx) including 'Twist Crawl Shake Blue' (1990, Chinese Fondu Studios), 'One Time' (1991, Nine Stone Studios, Bagnalstown Carlow), 'Never My Intention' and 'The Satellite Song' (1992, Xeric Studios Limerick), 'Fight' (1994, Xeric Studios Limerick), 'Are We Damned' and 'Fields' (1995, Chinese Fondu Studios). cds? - Squidfish Records - ??? - 1993 - PS? Mixed and co-produced by Pearse Gilmore /The Lesser Gods. External Links: See Declan Mulligans soundcloud page for extensive Lesser Gods (and Inside Cairo) recordings.